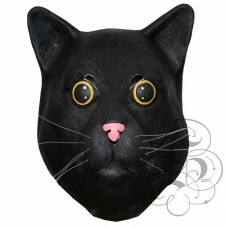 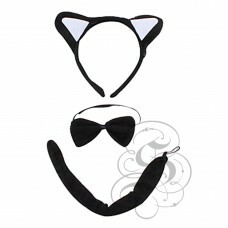 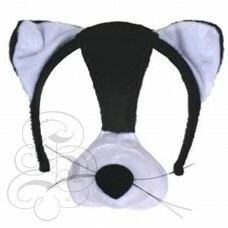 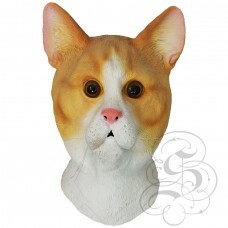 Cat Plush MaskThese Cat plush masks are suitable for Easter Parades, letter parties and BookWeek, a .. 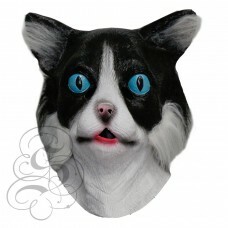 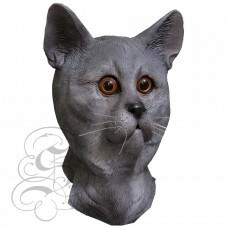 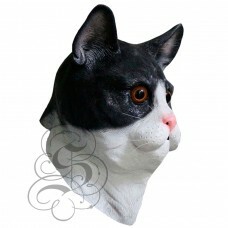 This is a mask of a Latex Cat Mask with Fur, it is a very loyal and clever dog capable of being peop.. 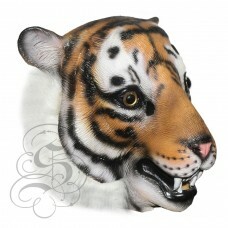 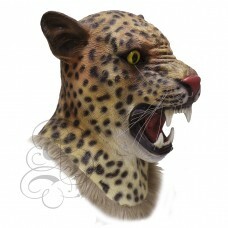 This is a mask of a Tiger.This full head latex mask is one from our animal mask range, this 100% lat..